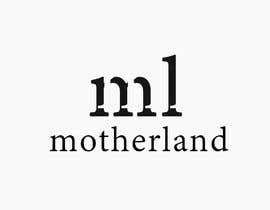 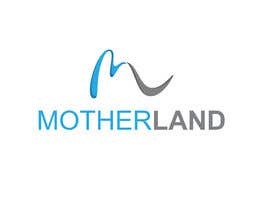 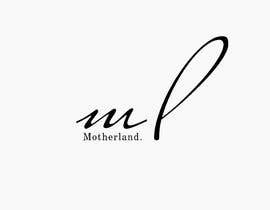 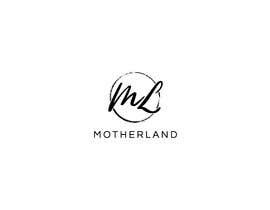 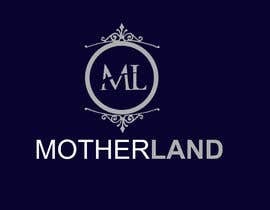 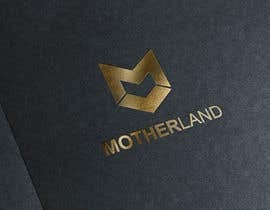 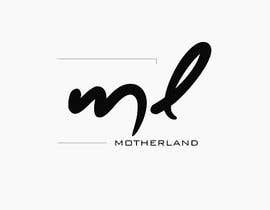 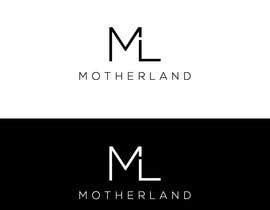 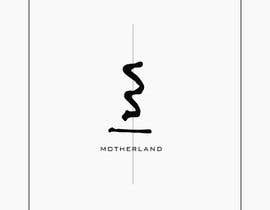 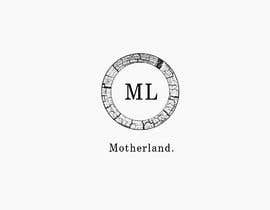 Our clothing brand 'ML', is an abbreviation of the word Motherland. 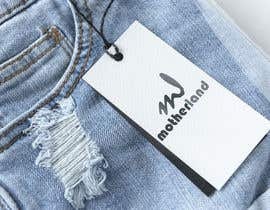 The brand's journey began through its distinctive caps whilst beginning to expand the iconic apparel to include stylish clothing that embraces minimalist yet fresh classic designs. 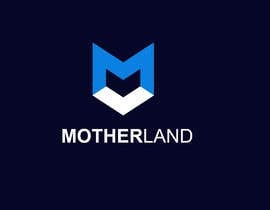 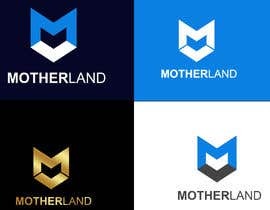 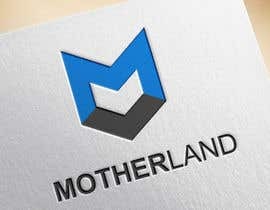 we seek a Logo that entails an abbreviated 'ML', with a unique spin. 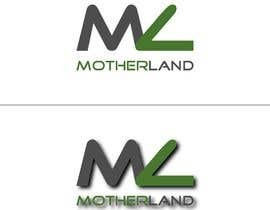 We anticipate that the designer will provide more than one logo for our team to choose from.